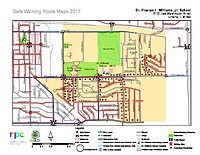 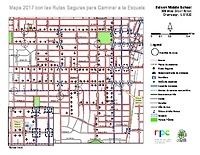 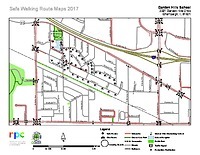 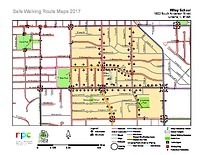 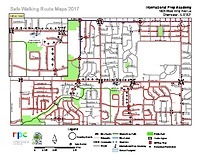 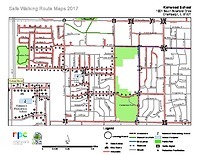 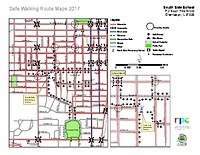 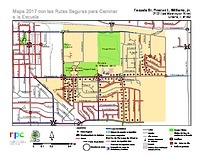 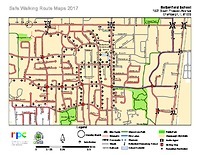 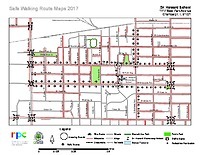 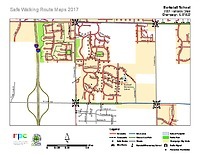 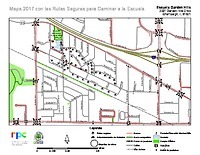 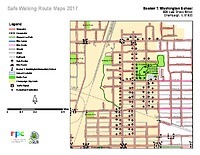 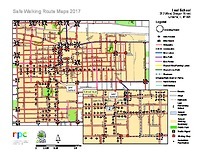 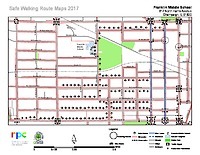 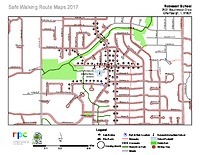 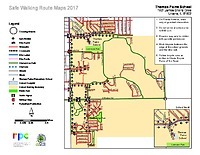 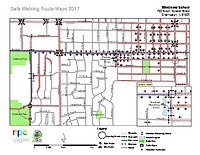 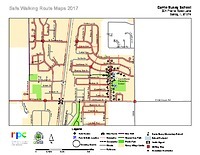 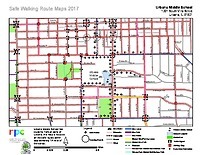 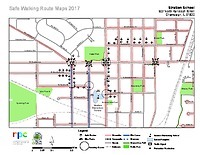 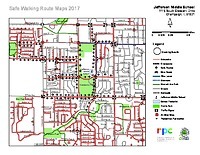 Safe Walking Route Maps show students, parents, and school personnel where the safest routes are to walk and bike to school, in terms of sidewalks, crosswalks, off-street trails, crossing guards, school bike rack locations, and traffic signals. 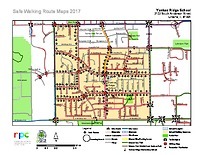 Maps were created for all public elementary and middle schools in Champaign, Urbana, Savoy and Thomasboro. All files listed below are in PDF format. 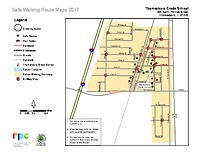 To request a paper copy of the booklet, please contact Gabe Lewis. 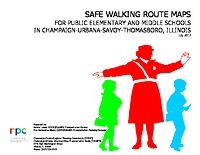 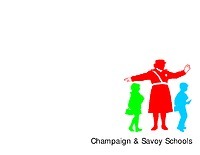 This document contains maps for all public elementary and middle schools in Champaign, Urbana, Savoy, and Thomasboro. 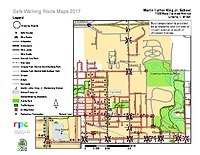 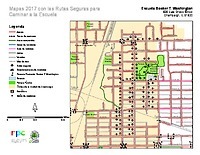 In addition, it contains contact information for schools/administrative offices and safety tips for pedestrians and bicyclists.